Mama Grace is a Poultry farmer in Githurai and one who has greatly benefited from embracing technology through the Arinifu Smart brooder. The Arinifu smart brooder is an environmental control device which regulates temperature and humidity in the brooding space, ensuring they are at optimum levels, thus leading to better results. Having been a farmer for many years, it had come to a point that she was about to give up on the business due to low returns on investment. Many chicks died before attaining maturity while the high cost of maintaining her flock of chicken was taking a toll on her. She would spend sleepless nights trying to make sure that the brooder temperatures were at optimum levels. She also had to endure the harsh fumes from her Jiko as she tried desperately to keep her chicken alive. The spontaneity of using charcoal was all guesswork as it was hard to regulate the temperature effectively leading to high death rates. 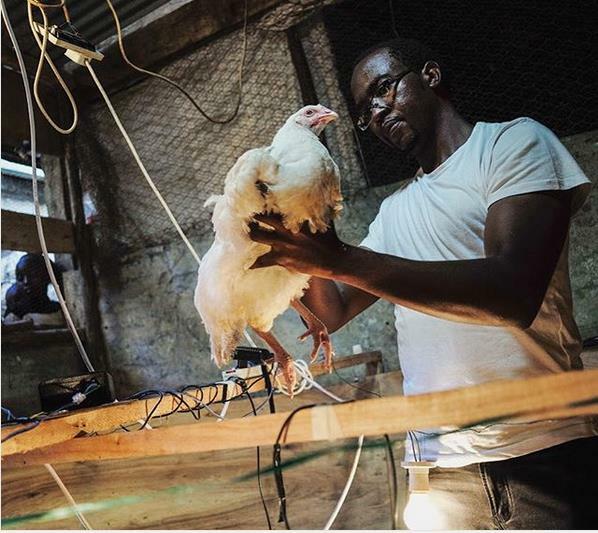 At the brooding stage, the aspect of temperature and humidity are very important since they are the key determinants of the life or death for the chickens. This new technology has definitely put a smile on not only just mama grace but other farmers who have embraced the technology. 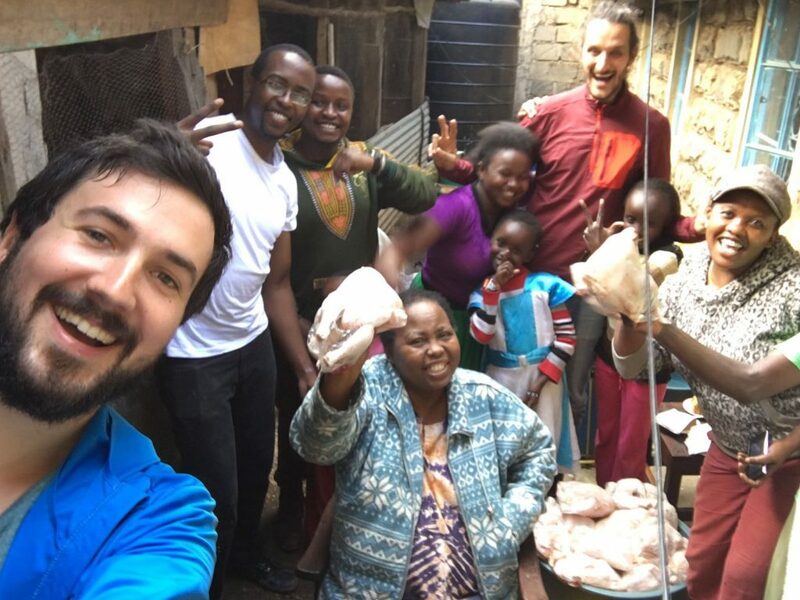 “I have never seen my chicken grow so big in just six weeks while also considering that I have drastically reduced my feeding portions since I started using the technology.” Mama Grace says with a smile as she looks at her blossoming 400+ broiler chickens. Be a smart Farmer like Mama Grace. Feel free to request a FREE demonstration from the Arinifu team.